It's a new month and a new year, so we are now baking from a new book, The European Cake Cookbook by Tatyana Nesteruk. If you can bake with butter and mascarpone cheese and cream cheese then you will be in heaven with this book. There are fairly simple cakes and cakes with nuts, cakes with fresh fruit, fancy cakes...you get the idea. Unfortunately I didn't have any idea that out of 65 recipes there are only 14 that I think I can bake...and some of those 14 use cream cheese which I might be able to find a very expensive non-dairy version of...so I am left feeling sad knowing that I might have a month when none of the choices (we have four a month) are ones I can bake. This is particularly humorous because I was one of the bakers who advocated for this book choice! 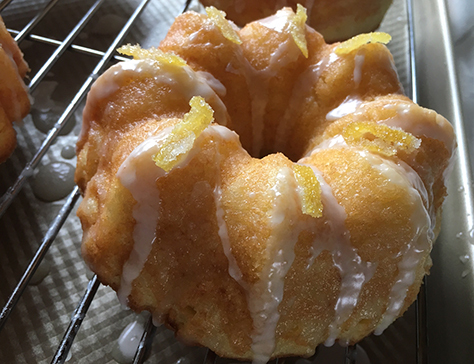 The good news is that this month there was one recipe that I could make and it is a delightful, delicious madeira cake with lemon. 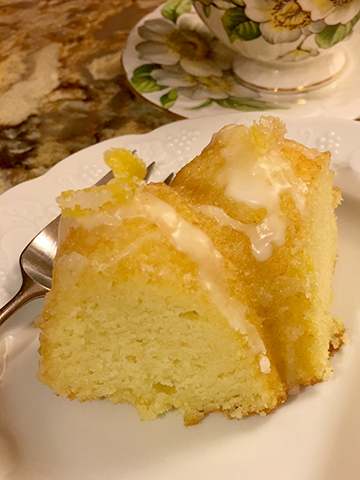 It is a bit of a drizzle cake, too, since the syrup used to cook the candied lemon slices or peel is also used to drizzle over the cake to give it extra moisture and flavor. 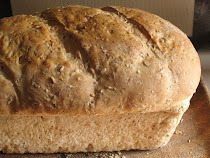 The texture of this cake is very tender, delicate and moist with a very tight crumb, similar to a pound cake. 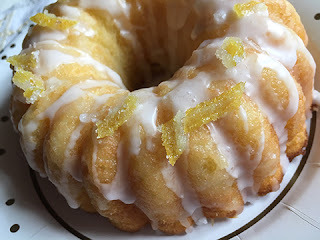 The addition of lemon zest and lemon juice, plus the candied lemon ensures that there is a good, bright lemon flavor. The recipe called for two eight-inch layers, the drizzle, a glaze, and the candied lemon slices. 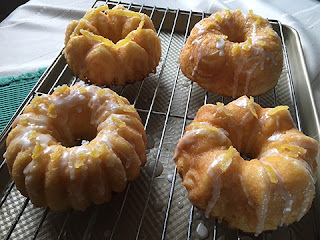 Since I knew that I wanted to give away most of the cake (Sweetie continues to lose weight and I'm still doing OK, too, although at a much slower pace), I decided to bake the batter in small Bundt pans. I still used the drizzle, just 1/3 the amount, and I candied some lemon peel using a method of removing the peels that I saw on a Great British Baking Show masterclass. The lemon peel went on the top of the cakes, using the moist glaze (also about 1/3 the amount in the recipe) to 'glue the pieces' to the cake. This is sure to be a recipe I bake often, especially at this time of year when lemons are fresh and wonderful. Next time I'll try it with Meyer lemons since they are in season now. Do consider baking this yourself. It makes a great after dinner dessert or tea time treat. 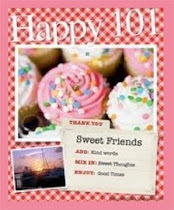 The first give-away has already happened since I gave one of the small cakes to a friend yesterday afternoon. She was delighted. You'll be delighted if you try this recipe yourself! This month our choices included Bird's Milk Torte, Chocolate St. Honore' Cake, Madeira Cake and Torte Birne' Helene. In a large mixing bowl cream the butter. In a small bowl rub the sugar and lemon zest together (this is not how the recipe was written, but it works well). Add sugar mixture to the butter and cream until light. Add the eggs, one at a time, mixing well after each addition. Add the lemon oil and the sour cream. Mix until well combined. 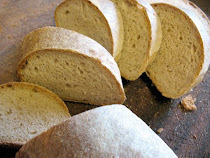 In a separate bowl combine the flour, almond flour, baking powder and salt. (This works well with a scale that has a tare feature so that you can return to zero. Each ingredient just gets put in when zeroed.) Whisk together. Add to the butter batter and mix until just combined. Use a rubber or silicone spatula to scrape down the sides and bottom of the bow and the beaters and then use the spatula to combine everything with a few more strokes. Divide the batter between the pans. Level the tops and rap pan on counter a couple of times to get rid of air bubbles. Bake in the preheated oven for 35 to 40 minutes (less for the small Bundt pans...about 25-30 minutes), until a toothpick inserted into the center comes out clean. Cool the layers completely on a wire rack. Meanwhile prepare the candied lemon peel (or slices in the regular recipe - just increase sugar and water by 2/3, add thinly sliced lemons and cook 7-8 minutes. Remove and cool). Peel the lemon skin into thin strips. 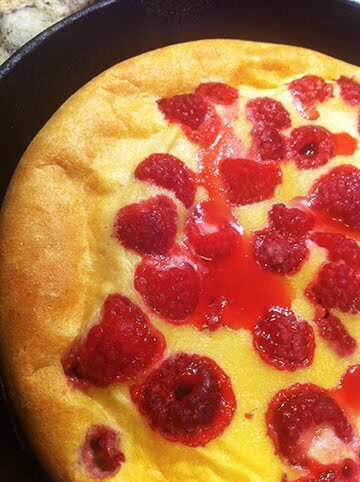 In a saucepan place 1/2 cup sugar and 3 tablespoons water. Heat over medium heat until sugar dissolves, then add the peel and cook over low heat 7-8 minutes. Peel will be limp. Remove peel to a piece of waxed paper or parchment paper and immediately sprinkle with granulated sugar. Let dry for 1/2 hour, then roll peel in the sugar to coat and set aside on a clean piece of paper to dry. Add the juice of 1 lemon to the sugar water. Keep the sugar water for drizzling over the cake. While the cake cools and the peel dries, measure 2 cups confectioners' sugar into a bowl. Juice a lemon - you should have 1/4 cup, so juice another if needed. When the cakes are cool, make sure the syrup is thin and sugar is dissolved. (If not, heat it again to dissolve sugar). Drizzle half syrup over each layer. For Bundt cakes drizzle 1/4 syrup over each small cake. Put layer on serving plate. Mix some of the lemon juice into the confectioners' sugar and stir vigorously. Add juice, a very small amount at a time, mixing well after each addition, until glaze is desired thinness. Pour half over first layer, add second layer and pour rest over it, then arrange candied slices around the edge of cake. For Bundt cakes, drizzle glaze over each small cake, then decorate with small pieces of the candied peel. I like the idea of little bundt cakes. They look great! Such a beautiful cake! Love that you made it in little bundt pans... I actually thought about making it into a bundt cake myself! Very cute little bundt cakes! I actually did use Meyer Lemons for mine and they were wonderful. This cake was amazing, and looking at the picture in the book they look like Meyer lemons. 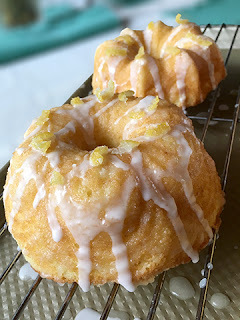 This would be fantastic with any type of citrus and I love that you made mini bundts - perfect for sharing. Love the little bunds cakes. 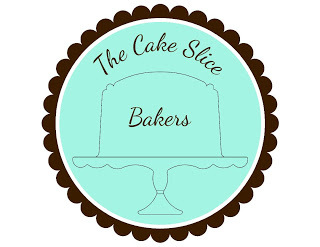 Excited to be baking with you again next month! I love the way you modified this recipe. I'm often looking for cakes to bake in smaller tins.